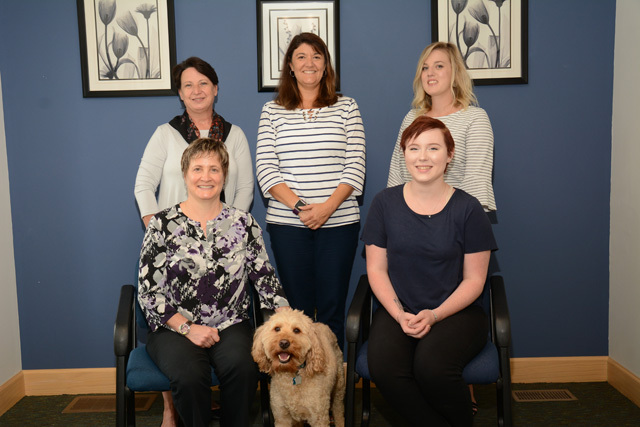 Our family-friendly staff is ready to help you take control of your hearing health! 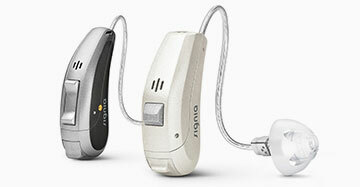 A great selection of hearing aid products and accessories to suit your hearing loss needs! Our audiologists are ready to assist you on your path to better hearing! Your sense of hearing is a vital link to your world. It is a source of pleasure, information, and communication. 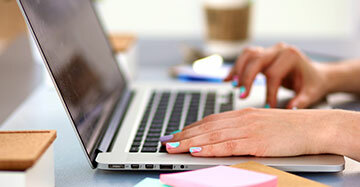 A hearing assessment by a qualified audiologist is an important step in learning more about your hearing capabilities. If you have a hearing loss, there is something you can do to take control of the situation. 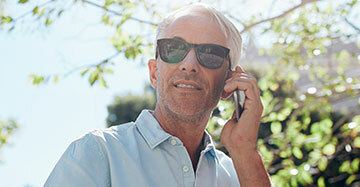 Hearing loss should not get in the way of enjoying your life. We offer a wide range of hearing instrument options and utilize many different hearing aid manufacturers to meet the needs of each individual. To learn more, browse our site. We thank you for stopping by! Ready to take your hearing health into your own hands? Call our office today to schedule a visit with one of our audiologists. With a variety of hearing technology available, we’ll find the right fit for you! Our mission is to identify hearing loss and provide customized solutions for those seeking help with their communication difficulties.